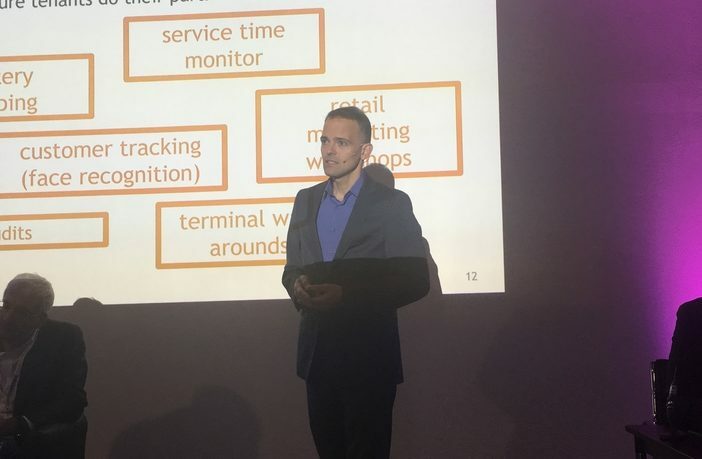 Dr Patrick Bohl, head of retail and advertising at Budapest Airport in Hungary, has exclusively revealed the airport’s plans for its new retail layout at Passenger Terminal Conference 2019. 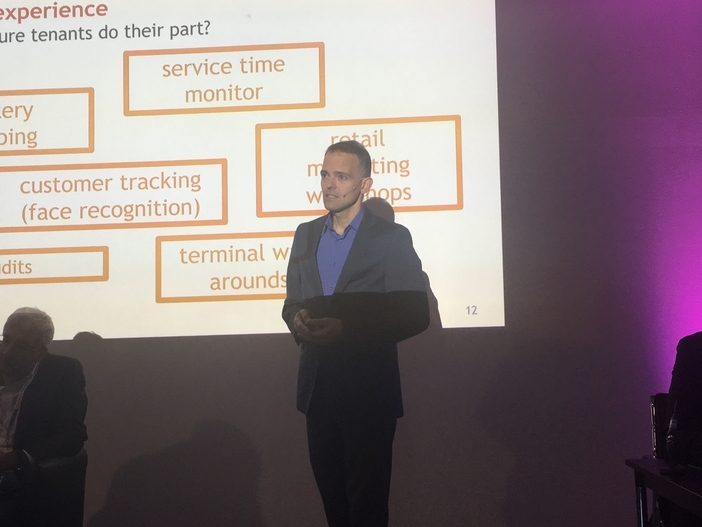 The airport has a mix of low-cost and full-service carriers, as well as an increasing number of long-haul services, so creating a retail mix to accommodate every passenger’s needs is a real challenge for Budapest, according to Bohl. The airport also has very few transfer passengers, which means its check-in and security areas are very busy, and the airport is looking to “make people happier as they move through the compulsory processes in the terminal,” Bohl added. According to Bohl, the project will see the gross floor area of Terminal 3 increase from 87,000m2 (936,500ft2) to 160,000m2 (1,722,000ft2) and the expansion will take place gradually between 2023 and 2025. “We’ve completed our design process and the commercial layout will be put forward for architectural competition soon,” he added. Tenders for the project are expected next year, and the new market square will be able to accommodate 25 million passengers annually. “I don’t have a budget to share yet as the architects and construction firms have not yet been tendered, but we’ll be sharing more news on the expansion project soon,” Bohl explained. Register for Passenger Terminal Conference and Expo here.